Thinking of having your child evaluated? 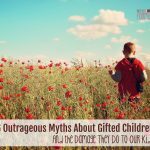 Gifted children can be an enigma, and a round of educational or psychological testing can help sort things out. But the process can be intimidating, to say nothing emotionally taxing. Here’s what I learned the hard way, and what I wish I had known. I have a folder buried deep in a drawer in my closet. It’s about two inches thick, stuffed full with a battery of psychological and educational evaluations. Fortunately, I’m way past that point. None of my children are broken: they are brilliant, amazing, creative, funny, thoughtful people who fill my day with joy (and frustration, but you get the idea). I’ve come to the realization that while I’m not the perfect mother, I am pretty darn good at the gig anyway. And as far as my little issue with the Heavenly Father, he’s helped me realize it’s the journey that matters most. That period of testing was an emotional and financial roller coaster but life-changing: we learned to scale mountains and build bonds. 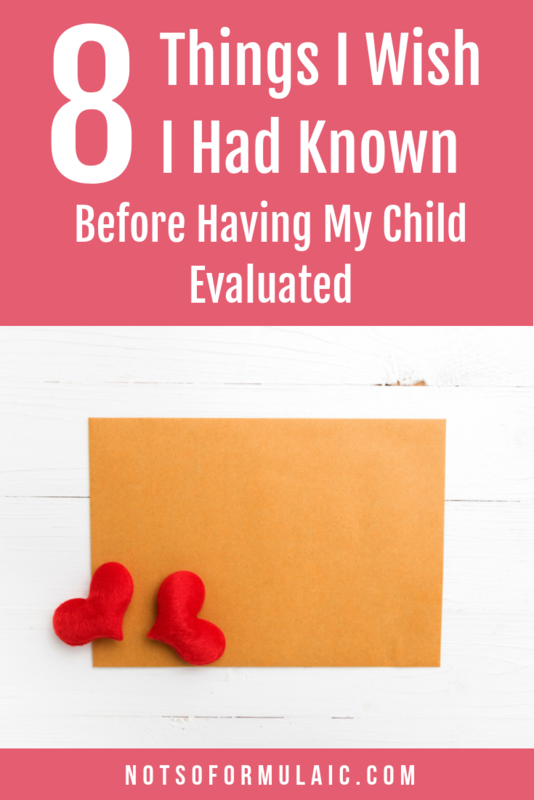 If you’re thinking of having your kiddo evaluated, this is what I wish I had known. Whether it confirms or denies something you were worried about; whether the results come out of the blue. The child God gave you is still the child you have after the results of the evaluation. No diagnosis, label, or quantitative score will change that, nor will it change their love for you. While it’s true no label or diagnosis will change your child, it will change the services and opportunities your child can access. Programs for gifted students like Johns Hopkins CTY require some form of evaluation for admittance; a documented learning disability opens doors for appropriate services through the schools (even for homeschoolers). Consider your reasons for the evaluation in addition to the toll it may take on your child and your family. If the results of the evaluation would be beneficial, go ahead and give it a try. Because they are standardized tests, they are catered to children who take that particular form of assessment well. 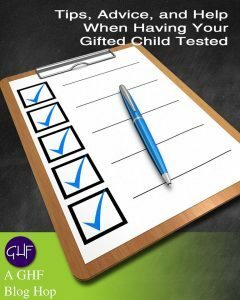 A Twice-Exceptional or a child with test anxiety might not perform as well as her neurotypical counterpart, thus causing her to be left out of the system’s GATE programs. Seeking further evaluation from an outside team can provide a better picture of your child’s individual make up. Different organizations offer different screenings. Our family has had our children tested via the Woodcock-Johnson, the KTEA, and the WISC. Every test is designed to measure some aspect of your child’s individual constellation. 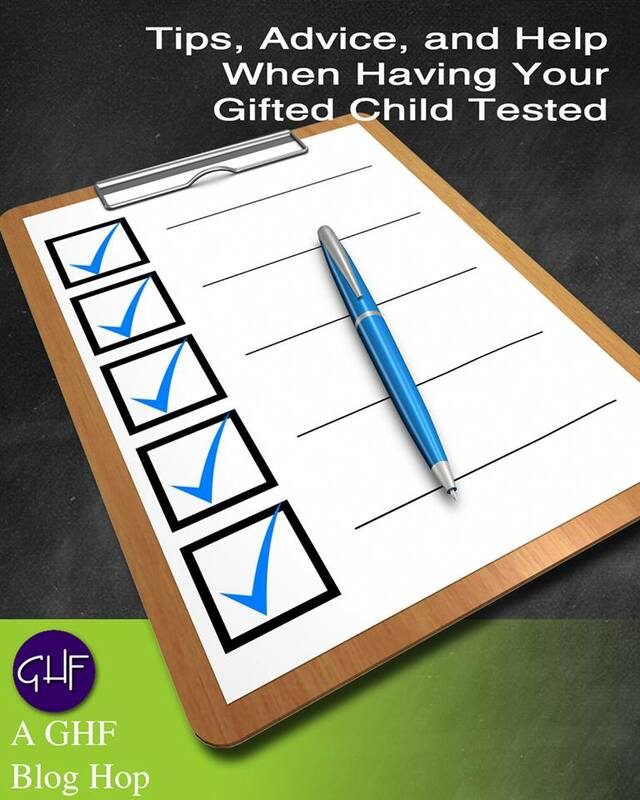 Make sure the tests your child is given will measure what you want to find out. In many states, the local school district can provide evaluation free of charge because you pay taxes, for public school, private school, and homeschooled students alike. If you go this route, be aware that you will have to prove to the screening committee that there is something impeding your child’s academic progress. They will not evaluate your child simply to determine IQ. To ensure they will take your case further up the ladder, make the situation look as desperate as you can. You aren’t throwing your child under the bus here, rather, you are trying to impress upon the committee that your family needs help. Several university graduate programs offer an evaluation for a reduced fee. 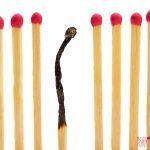 The drawback is that you are working with students working toward their appropriate licensure, but these students are always under the guidance of a licensed professional. Check with your local university system to see what they have to offer. Some online learning programs offer disability screening for a small fee. I recently had my eight-year-old screened for dyslexia using Nessy and it cost me all of $20. We don’t have an official diagnosis, but at least I know in what direction to head. Your evaluation results may lead to an IEP meeting. This is its own can of worms. You can also revoke your consent at any time. Expect to attend periodic IEP meetings even if you are a homeschooler. We eventually decided the stress of the meetings was too much for our family so we revoked our consent to our daughter’s (kind of useless) IEP at the end of her first-grade year. (We haven’t missed it one bit). Opinions differ on this, but I don’t think you need evaluation until something is happening in your child’s educational or social/emotional experience. If your two-year-old is reading and solving simple math problems but otherwise on level for development, you probably don’t need to seek an evaluation. On the whole, I don’t look back on that period of my life with fondness. 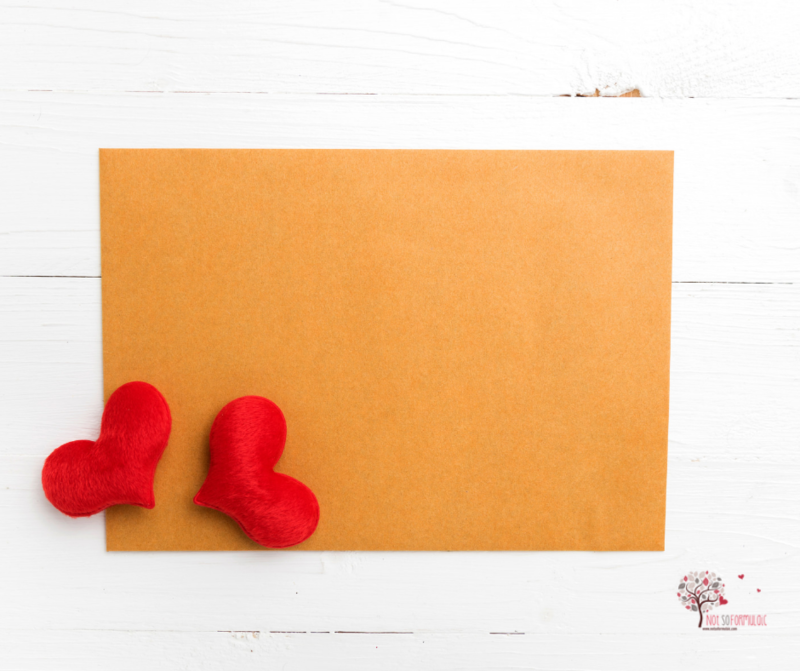 But it has been an integral aspect of our growth as a family: my husband and I know our children better; our kids are thriving and better able to advocate for themselves. It’s not as terrifying or terrible a process as it seems from the outset. As long as you make your decision armed with information, you (and your kiddos) will be fine. My eldest is 2E with very strong visual spatial skills( above the 98th percentile), with what we suspect is dyslexia, so his verbal is quite low. The psyD who did his evaluation ( which he didn’t finish because ‘hungry and not interested’), said beyond a certain discrepancy between the 2 subtlests ( i believe he had a 50pts diff, not sure), there is an underlying disability. We haven’t formally evaluated the dyslexia and not sure I want to at this point. We switched to homeschooling which has improved his anxiety issues( bullying on top of reading difficulties). He’s excelling at home with the Beast Academy program among other things, and his confidence is coming back. I’m not sure at this point we want to try any more testing because like you it took me years trying to figure out what ‘was wrong’, going through nightmare IEP meetings, a super thick folder of test results , and notes from professionals which don’t represent who my son is. We’re taking a break from it all but I can’t help wondering about what I can do to help him develop his skills. The John Hopkins math program looks very interesting, but do they take into account disabilities like dyslexia? Thanks for all the good info. I’ve been enjoying reading your site. Hi, Valerie. Thanks so much for stopping by. You’ve been through so much – I can’t blame you for wanting to take a break. 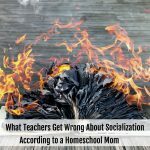 I think your intuition is correct in that it is a good time to settle into homeschooling and take a moment to breathe. While I understand the desire to help him develop his skills, the best thing you can do right now is follow his lead. It’s great that he’s loving Beast Academy – Art of Problem Solving is an excellent next step and will absolutely challenge him. I also have another post on the site with 10 different YouTube channels for math lovers – they might be helpful to him as well. Regarding the Hopkins Math program: I can’t speak to that for certain because I don’t have experience with it. 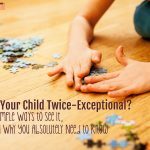 But I would imagine that given the high number of 2E kiddos out there, they would definitely have an understanding of dsylexia and take that into account. There’s no harm in reaching out to ask. Again, thanks for stopping by – and please don’t hesitate to reach out! Thanks for your reply! We’ve been using some resources found on your site. 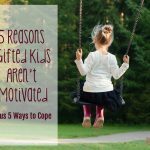 You’re doing a great job to help the community( including the sub-branch of fellow Catholic mamas of gifted/2Es). The information you offer here is a great comfort. You make the process less fearful and more doable.